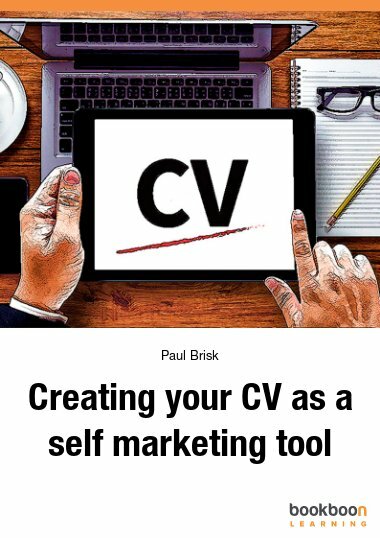 This book will give you the; tools, skills, techniques & confidence to be 'the candidate of choice'. 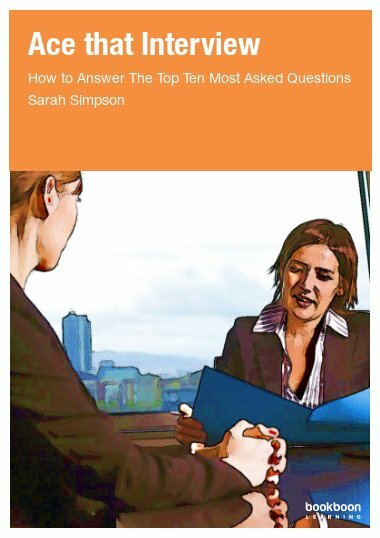 You will examine poor & skilful answers & use unique templates to create powerful, concise answers. 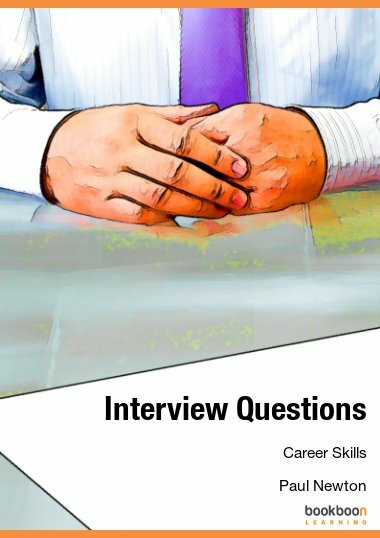 This is your ultimate guide to answering the top 10 most asked interview questions. By the end of this book you will have mastered these questions and be prepared, confident and focused. As a result you will stand out for all the right reasons! 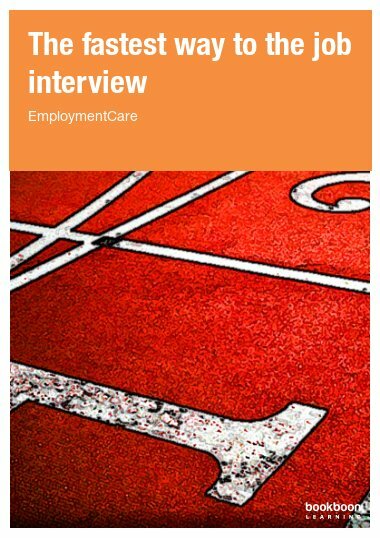 Learning how to answer the most frequently occurring interview questions puts you 'ahead of the pack'. 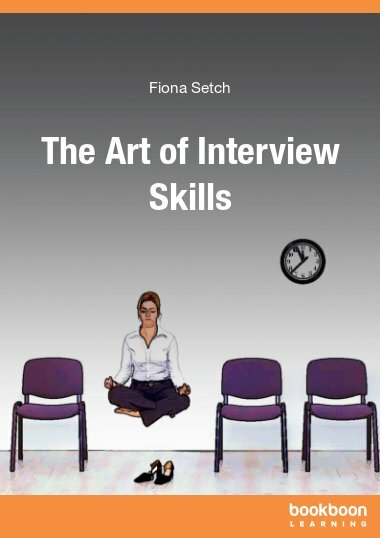 Remember, estimates suggest that there are between 85-160 candidates per job, therefore you owe it to yourself to be the best you can and this book will ensure you are just that. 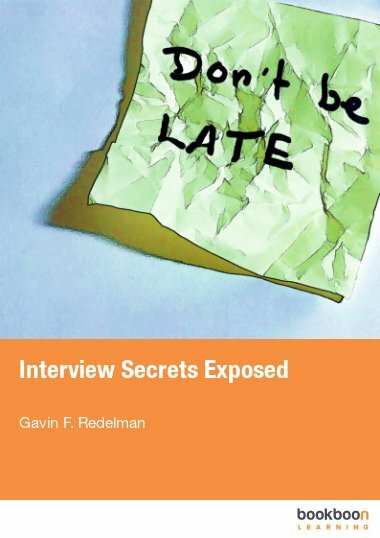 For each of the ten questions I will explain what the interviewer is looking for and why they have asked a particular question. We will then look at poor and skilful answers through general approaches as well as detailed answer breakdown. Finally you can practice and develop your own answers using the unique templates I have provided for each section. 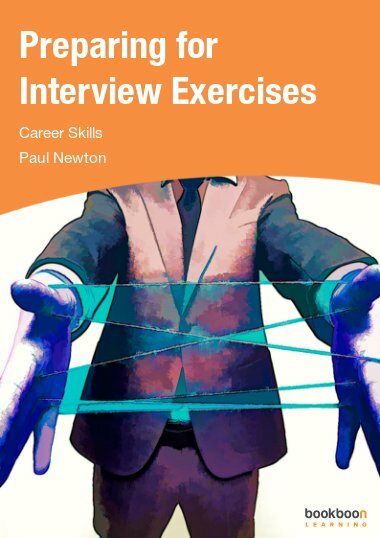 In short this book will provide you with the; tools, skills, techniques and confidence to be 'the candidate of choice'. Q5 – Why did you apply for this position? Q6 – Where would you like to be in 5 years time? Q7 – Why should we hire you? Q8 – What salary are you expecting? Q9 – How do you explain a gap in your employment? Q10 – Do you have any questions? It is a pleasure to read this book. It prepares you for the unexpected.